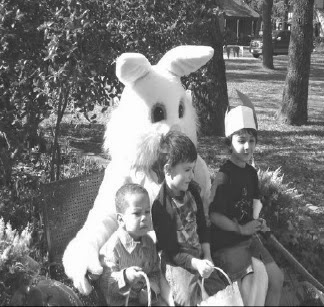 The Easter Bunny will visit Oakhurst Park on Saturday, April 19 for our annual ONA Easter Egg Hunt. Be there with your little ones! Egg hunting and games for ages 0-10! Donations of candy and plastic eggs are needed. Please drop off at 1924 Bluebird Ave or contact Glenda at 817.975.4653 or glendahartsell@att.net. 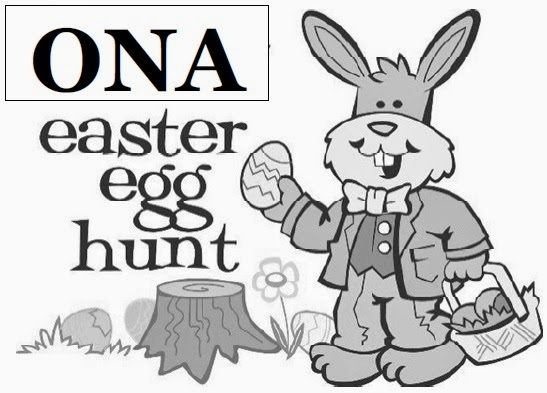 Adult volunteers are needed to help with the egg hunt and games.